By implementing the advice in this book, you will become calmer and more productive, and create the time to do more of what matters. 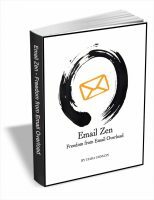 Email is still the number one business tool and it is looking like it will be for many more years to come. So why is it that the main tool that we use each day is responsible for the biggest distraction and time wastage recorded in a day? 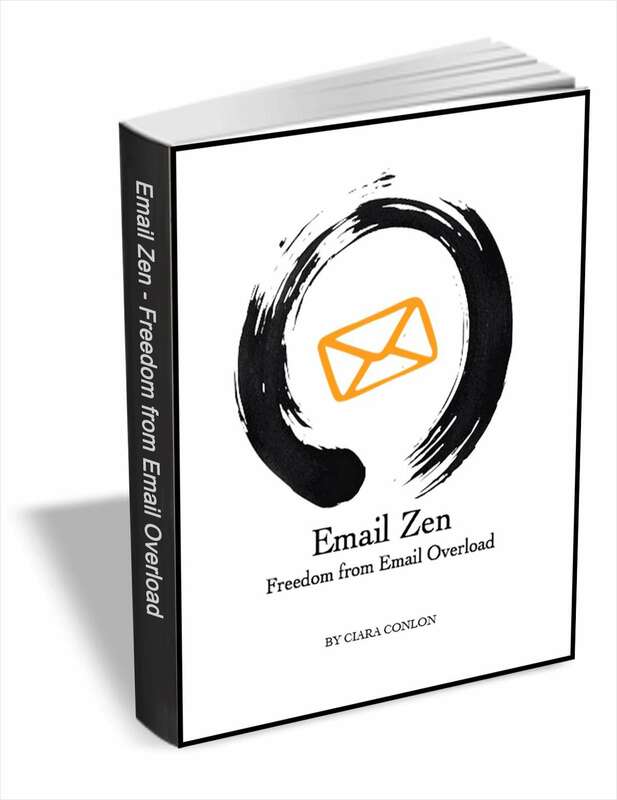 Why do most workers have an overloaded inbox? This eBook will teach you how to use your communication tool effectively, maximizing its benefits and minimizing the negative impact it has on your productivity and efficiency. By the time you finish reading and implementing the tips suggested, you will have been set free from the chains of your overloaded inbox.